This report sets out the main analysis and recommendations of the tourism policy review of Italy. It assesses the current state of tourism performance in Italy, its framework conditions and business environment, the existing set of tourism policies and programmes, especially in the area of statistics, promotion and education and training. 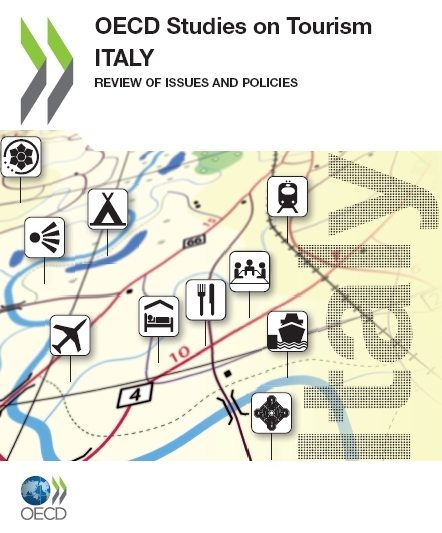 The report presents a series of policy recommendations intended to support policy and programme development in Italy in order to develop and strengthen further the tourism sector and to provide inspiration to policy makers in other countries faced with similar challenges. The report includes international learning models from the United Kingdom, Canada, Spain and Switzerland.